Give your decor some meaning with this inspirational wooden sign. 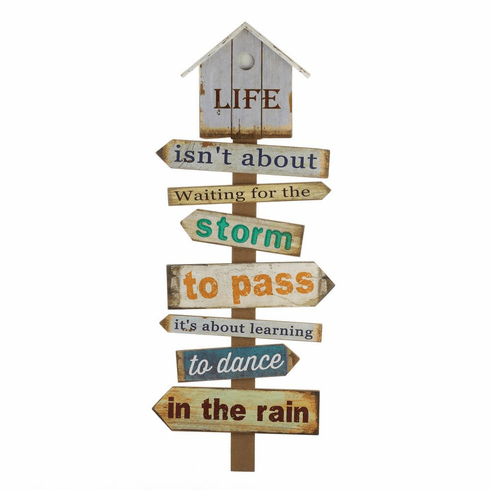 The wooden wall decor features multiple directional signs with the inspirational saying "Life isn't about waiting for the storm to pass, it's about learning to dance in the rain". 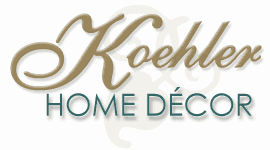 Place this wooden sign in your front entranceway or kitchen for a daily dose of inspiration. Weight	3.6 pounds. 14.8" x 2" x 36.5". MDF Wood, Paper. UPC Number: 849179040833.